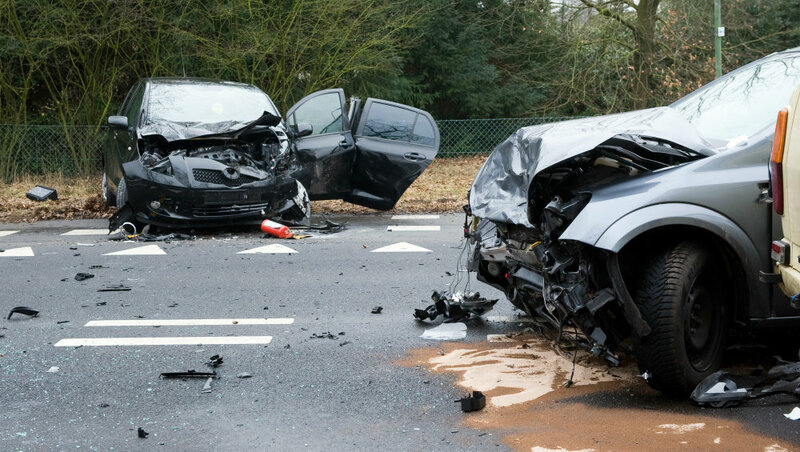 When an accident involves three or more vehicles, how do you determine who is at fault or liable? 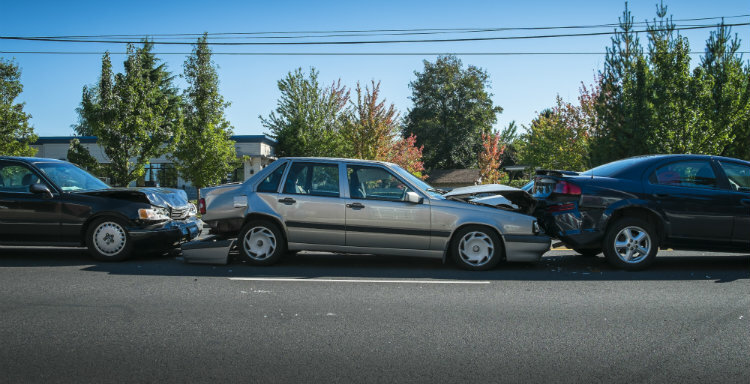 Multi-vehicle accidents often happen when three or more vehicles hit each other in a “chain” of rear-end accidents. 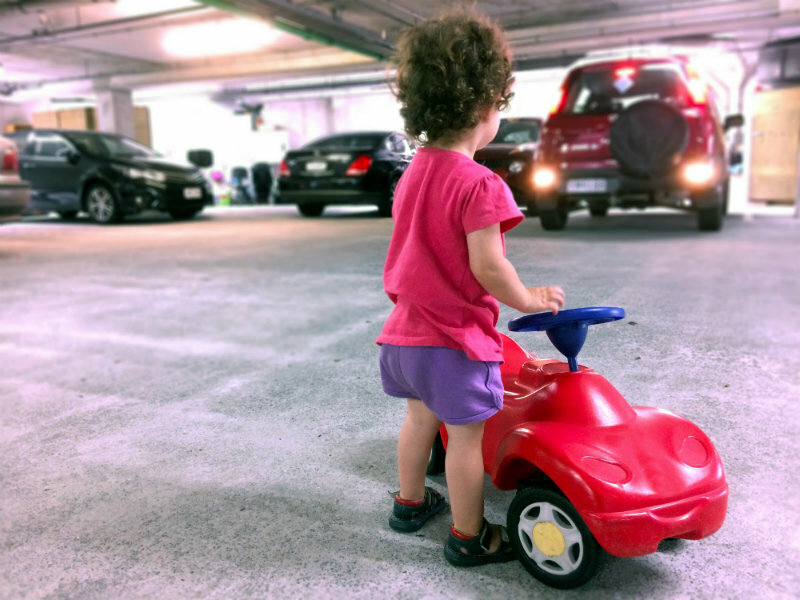 Typically, we assume that the driver who does the rear-ending is at-fault, but that is not necessarily the case in a chain reaction accident. 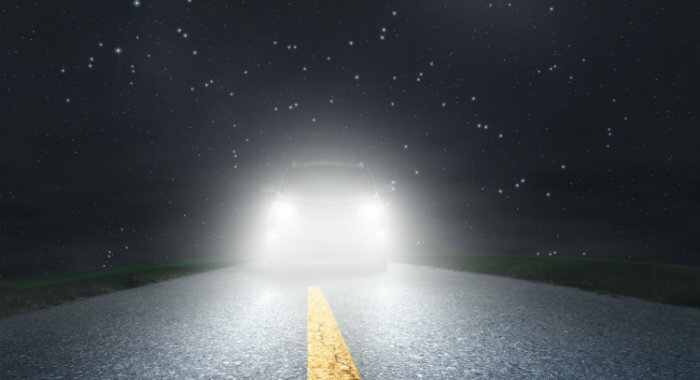 When you have been in a car accident, sometimes serious and even life-threatening injuries are not always visible immediately. What you may not realize is that your body may be in shock and not registering what is wrong. In fact, it is not uncommon for symptoms to show up hours or days, sometimes even weeks, after an accident. Approximately, 5,000 people in passenger vehicles die every year in automotive accidents involving semi-trucks. 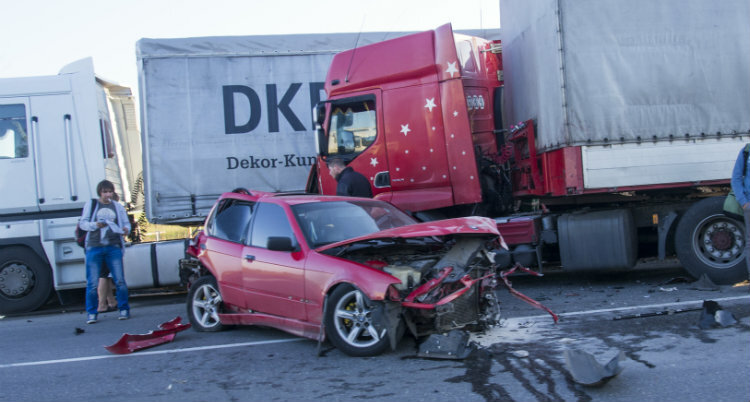 Large commercial truck accidents tend to be more complex than those that occur between standard passenger vehicles. 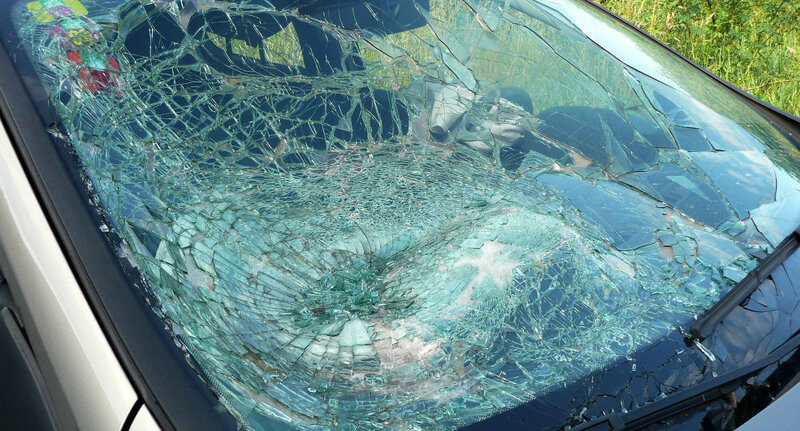 Accident Reconstruction: What is it? At times, it may be necessary to bring in experts to assist in proving negligence in motor vehicle accidents. 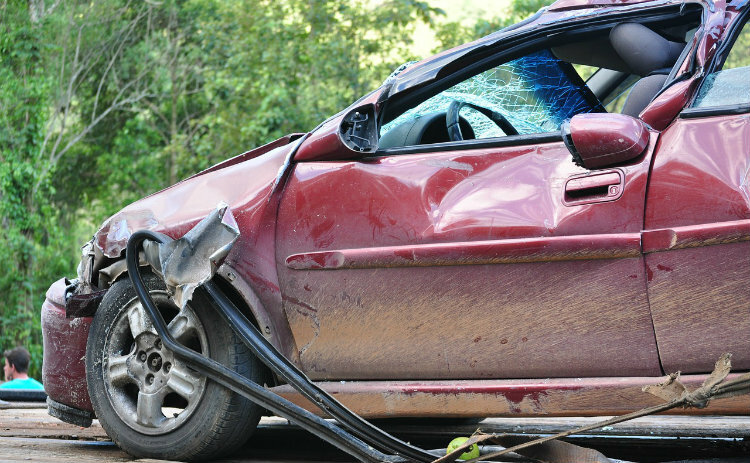 Accident reconstructions are one tool we can use to help determine liability. In 2016, 3.2 trillion miles were driven on U.S. roads. Is it any wonder that, on average, each year there are 6,000,000 motor vehicle accidents occurring? Have You Been in An Accident? What Types of Damages Can You Recover? Often the question arises as to how much money a claim is worth or how much an accident victim might be entitled to. Without knowing the details of your situation, that question can’t be answered; however, we can tell you that a fair settlement will depend on several factors such as the severity of your injuries, the medical treatments needed, and who was at fault or negligent to start. Our knowledgeable staff is available at (877) 284-6600 to help answer your questions. Car accidents are a time of extreme emotion and oftentimes chaotic activity. You are talking with emergency responders and police, witnesses and other occupants of your vehicle, and more. 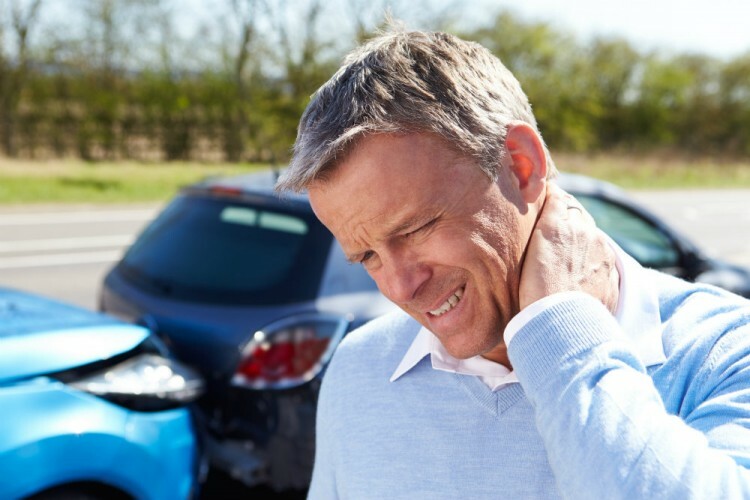 It can take time for both your body and your mind to process what has happened, which may mean that all of your injuries are not immediately apparent.